Amazing, Jeanne! 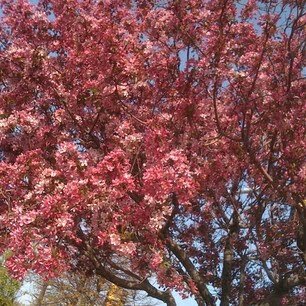 I love crabapple trees. Had that and a lilac at my house growing up...right under my window?